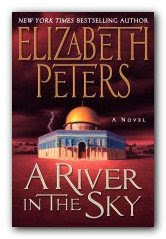 My all-time favorite mystery series...due in stores April 6, 2010. 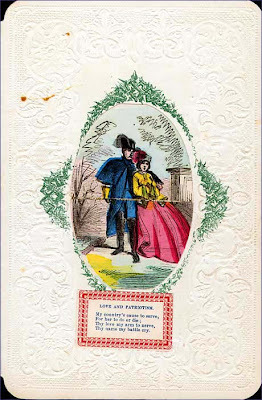 Here is a Valentine written by Sullivan Ballou, a major in the Union army during the Civil War, for his wife, Sarah. A week after this letter was written, Sullivan Ballou died from wounds sustained at the First Battle of Bull Run. The letter was found among his effects. He was 32 when he died, and his 24-year old widow never remarried. 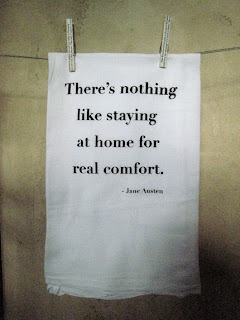 I have been looking for a cover for my Macbook to use while out and about and when I travel. 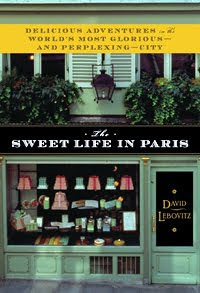 (Broadway) Like so many others, David dreamed about living in Paris ever since he first visited the city in the 1980s. Finally, after a nearly two-decade career as a pastry chef and cookbook author, he moved to Paris to start a new life. Having crammed all his worldly belongings into three suitcases, he arrived, hopes high, at his new apartment in the lively Bastille neighborhood. From learning the ironclad rules of social conduct to the mysteries of men’s footwear, from shopkeepers who work so hard not to sell you anything, to the etiquette of working the right way around the cheese plate, here is David’s story of how he came to fall in love with—and even understand—this glorious, yet quirky city. 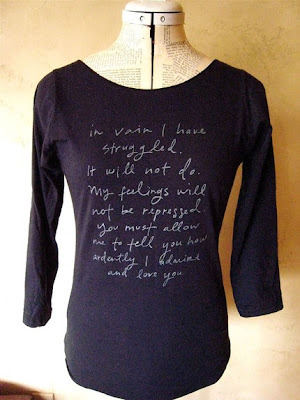 You know how much I love every and all things Jane Austen. 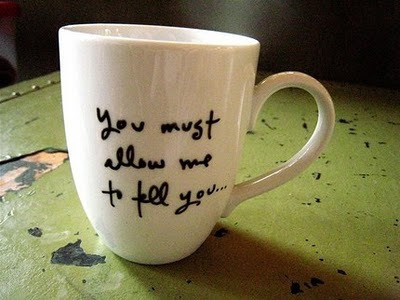 Someone over at Etsy is selling these lovely little gems. 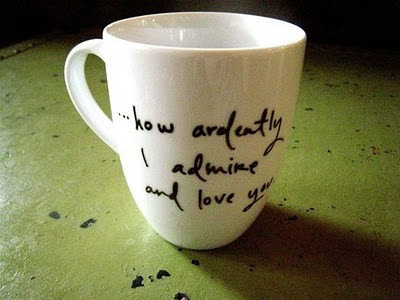 Most are quotes made by Mr. Darcy of Pride and Prejudice and I love them!